When Daffy Duck pays a call to the Acme corporate headquarters in Gotham City, he finds the company long gone and their abandoned building now occupied by The Joker. With a hit in progress, Daffy tries to sneak away, only to find himself in the clutches of the Clown Prince of Crime. But Joker decides that there's some potential in this manic bird and forces Daffy to join his gang. 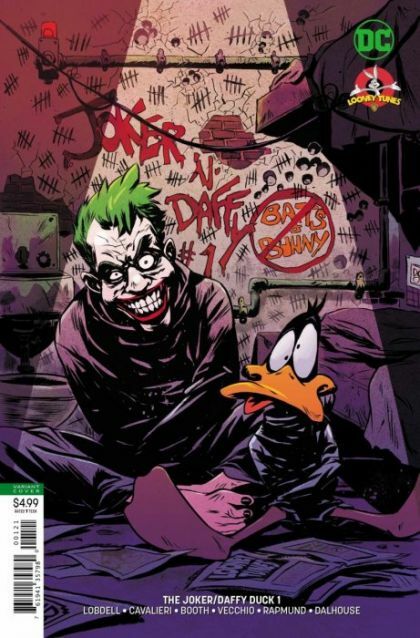 Will he find a way to escape...or will he become The Joker's new right-hand duck?